I was able to get the three missing samples in my Coolpix collection within my digital camera collection. 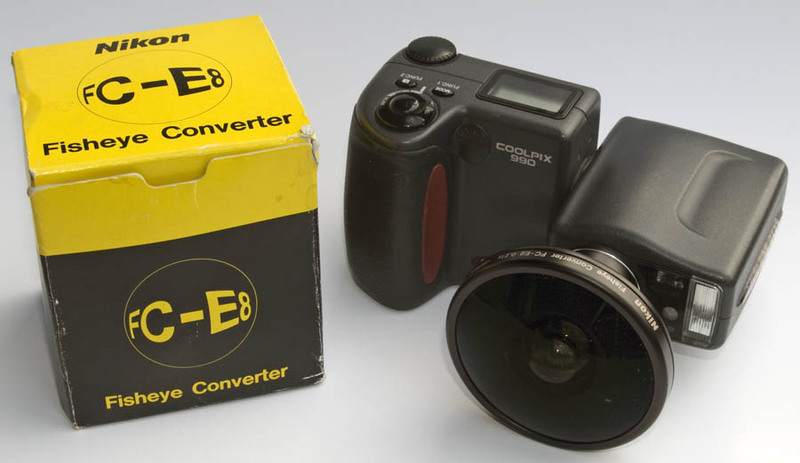 I got a Coolpix 2500, 990 and S10 in a rather short time. Now I'm happy to own the whole line of Svivel-Joint Nikon Coolpix Cameras. 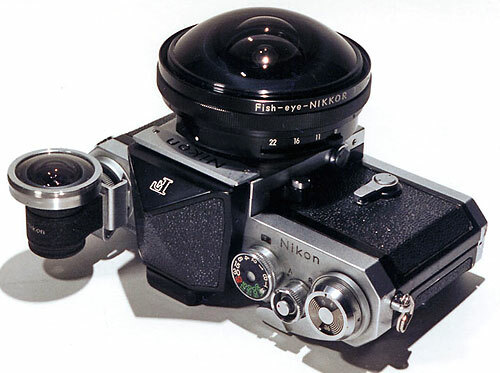 Together with the Coolpix 990 I got the wonderful Nikon FC-E8 Fisheye-lens. Please enjoy and use Google Translate.